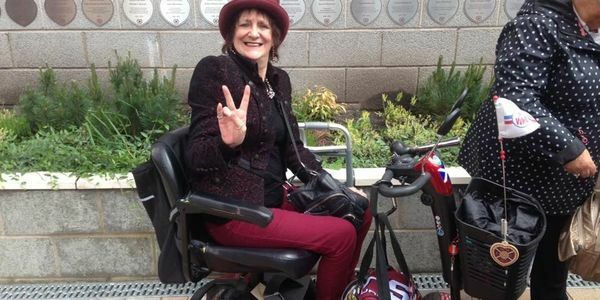 My housing association is banning everything from the stairwells in my block of flats but I have a mobility scooter and it is VITAL that it is parked outside my door as I can hardly walk at all. I have been in touch with my MP and other bodies and am intending to go to the newspapers too if I have to. Please sign my petition to stop my housing association discriminating against disabled people.